Here we are with the second in our Xtended Edition series. XE releases are meant to give albums, that were originally released on defunct labels or independently, a second chance at getting much deserved shine. Each XE release is packed with the original album, features fresh art and contains at least a bonus disc of exclusive goodies — remixes, outtakes, new tracks & demos. This XE is one very deep set! Coming in at 68 tracks… 3 hours, 9 minutes and 47 seconds in length, there’s little doubt that it’s got something to offer all you groove and beat fiends. Some of you may recognize Tha Silent Partner (TSP) from his work found at Jamendo. Some of you may only know him from his appearances on the netBloc series and the recent maxBloc single “P Pulsar”. Either way, you’re about to get to know his work in a big way, both through his music and through this release’s extensive liner-notes. 27 year old producer/remixer Gregory “Tha Silent Partner” Davis currently calls Boston home, though his roots lie in the UK. 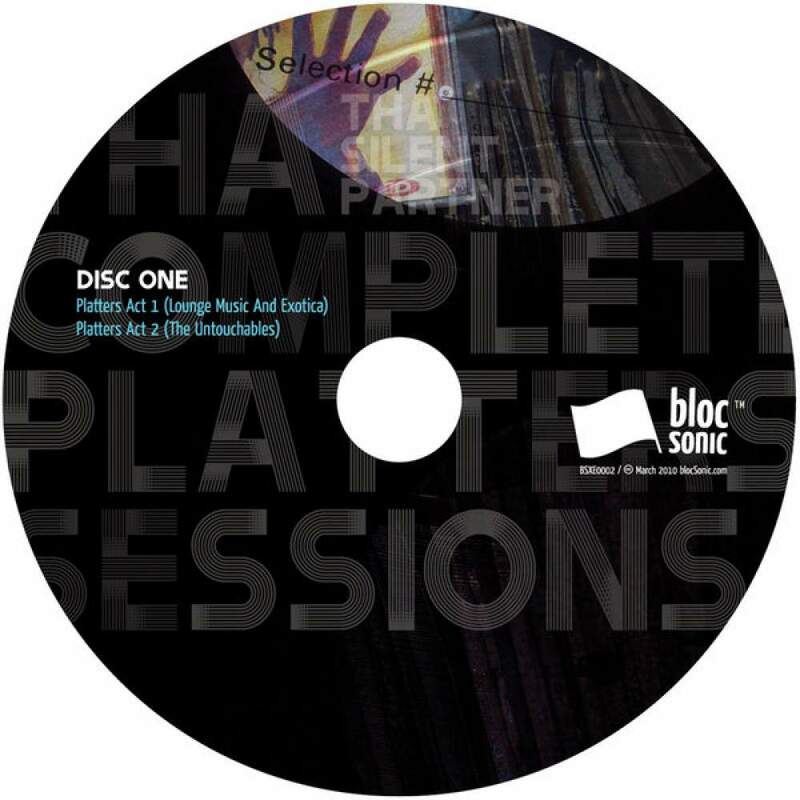 He made his first blocSonic appearance back in 2007 on “netBloc Vol. 11: The Raw And The Cooked” with the spaghetti-western flavored “No Mas”. 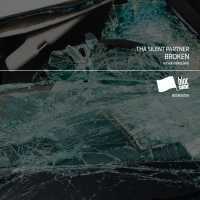 He then re-appeared, along with Unknown aka Formula as MUTE, on “netBloc Vol. 15: this album won’t eat your gas money” with the powerful and soulful “Is It Too Late For Us All?”. 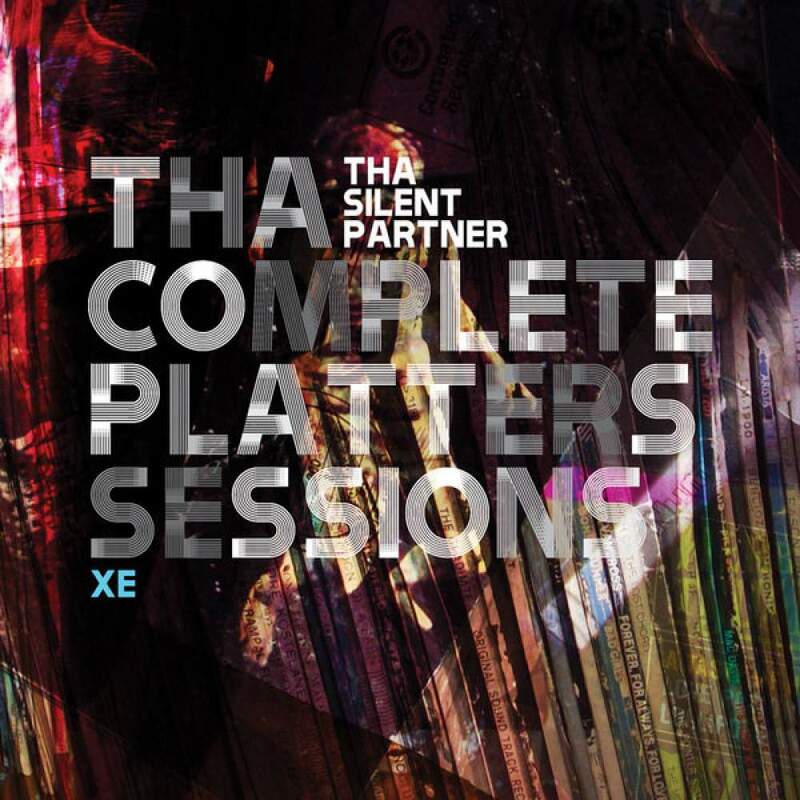 Now he’s back with “Tha Complete Platters Sessions XE”. To understand what the Platters Sessions are all about, here’s a bit of background. 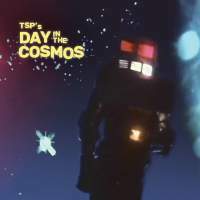 Back in 2007, TSP began releasing a series of “Platters” releases via Jamendo and under his label Me, Life & Music. The Platters series were an exploration of vinyl samples based on particular themes. 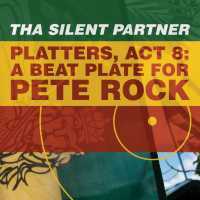 The first installment, “Platters Act. 1 (Lounge Music And Exotica)” featured lush orchestration and smooth rhythms. 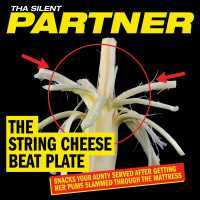 Then in 2008, the second installment, “Platters Act. 2 (The Untouchables)”, went sort of unreleased (more about that can be found in TSP’s liner-notes). It featured an episode of the TV show “The Untouchables” infused into a sonic world of funky hip-hop beats and jazzy melodies. 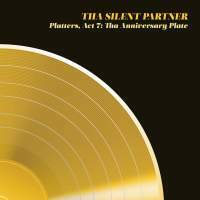 Finally, in 2009, TSP dropped the third and final act of the series… “Platters Act. 3 (Tape Deck)”, a sort of beat tape, but with a completely unique TSP vibe. 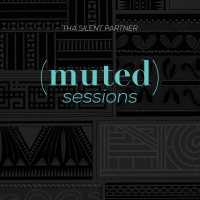 For the first time, “Tha Complete Platters Sessions XE” collects all 3 acts together along with a bonus disc of outtakes from the period, making for an incredible 3CD set of sonic treats! 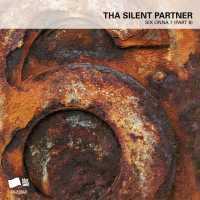 Add to that the maxBloc exclusives on the “P Pulsar” single along with the “Starksy (Featuring Seti A.K.A. K9)” single that’s set to follow this release along with it’s exclusives and you’ve got a whole hell of a lot of new listening! So what’s contained on this release, you ask? 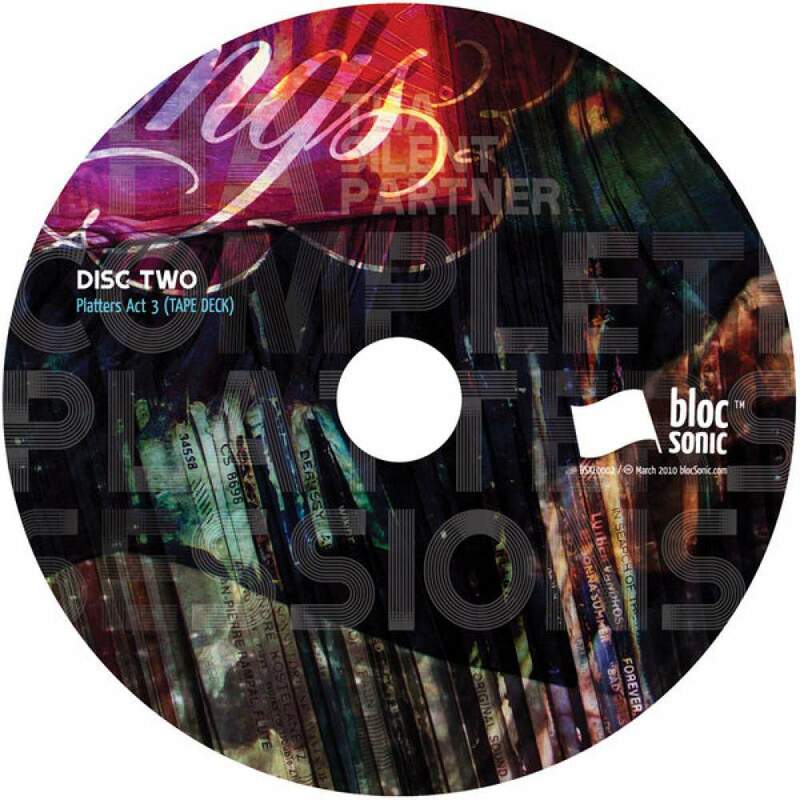 Disc One features the first two acts — “Platters Act 1 (Lounge Music And Exotica)” with it’s dusty, chilled vibe & “Platters Act 2 (The Untouchables)” with it’s exploration of the fusion of story-telling and music. 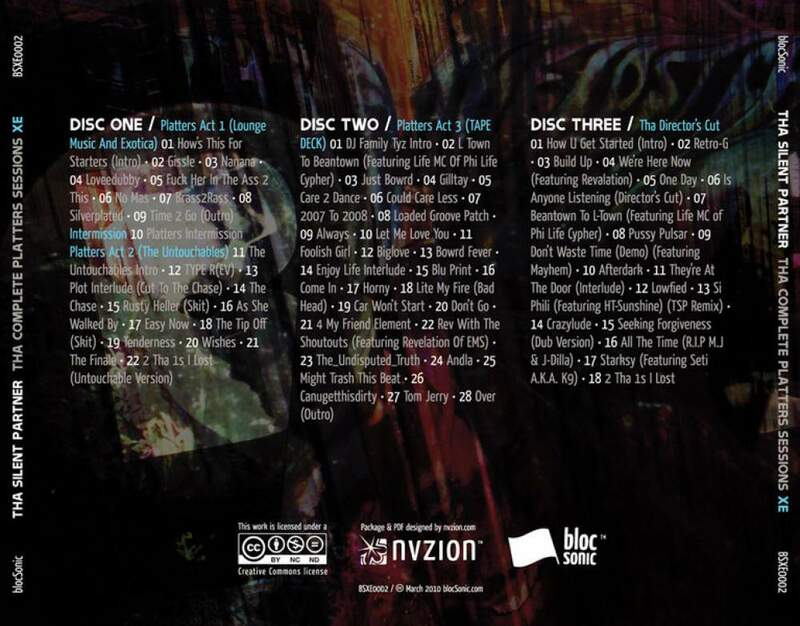 Disc Two contains “Platters Act 3 (TAPE DECK)”… which is a sort of beat tape infused with a sound that’s unique to TSP. Finally, Disc Three contains “Tha Director’s Cut” — 18 bonus previously unreleased tracks that came out of the Platters sessions or were produced for other projects during the same period. 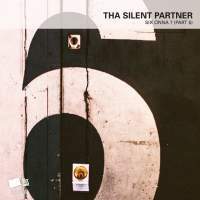 This is where you get to hear tracks that feature the vocal skills of lyricists such as Life MC of Phi Life Cypher, Mayhem, Revalation, Seti & HT. On the whole, this is a fantastic collection of adventerous & eclectic music! I’d also like to mention that there’s one other “first” that this release represents. It’s also the first long form blocSonic release to contain material culled from Gregory’s Me Life & Music label archives. Around the same time that I began thinking about the XE idea and how to best approach it, Gregory made an offer I couldn’t refuse. He offered up complete control of the ML&M archives in order that blocSonic may give that music an online home that could do it justice. I immediately saw the opportunity to work some of the archives into this XE series and here you have one example of what we plan on doing. In the future we plan on releasing other XEs, maxBlocs and Originals that contain material culled from the ML&M archives. A very special thanks to Gregory for the opportunity and the trust that he’s placed in blocSonic! I hope you feel that blocSonic’s done the Platters series justice. So there you have it… more sonic treats for you to absorb. 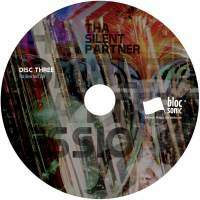 Thanks again for taking the time to visit blocSonic and giving our releases a download & listen. Enjoy it. Share it. Blog it. Podcast it. Tweet it. Remember… next Tuesday (April 6th, 2010) is the release of the second maxBloc single for this set, “Starksy (Featuring Seti A.K.A. K9)”. It’s going to be packed with yet more exclusive material not found on this collection. Come right back here to blocSonic to grab it!